SERVPRO of North Central Austin is a part of a close-knit vibrant community. People look out for each other. The local parks and disc golf course are exceptional. As part of your community, our employees have come to enjoy what North Central Austin has to offer us. We frequent local businesses and have gotten to know many owners personally. As your neighbor, you know we care. 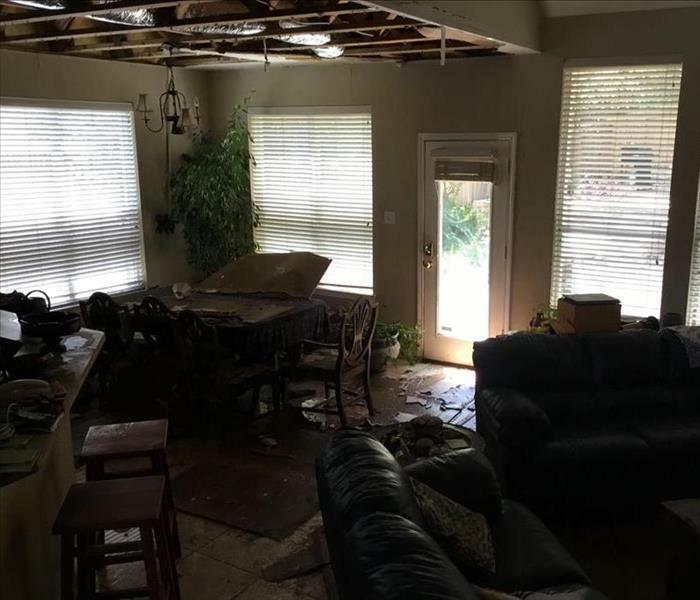 So when your home or business has water damage from flooding or leaks, let us apply our expertise and equipment to properly restore your property. The water removal and water cleanup processes are completed by our highly-trained teams, and they document the drying process for you and your insurance company. This validates that your property has been dried properly and thoroughly. We also provide reconstruction services to make it "Like it never even happened." All documentation is done according to insurance company standards so you get back into your home or business quickly. SERVPRO of North Central Austin is locally owned and operated—so we’re a part of this community too. We are also part of a national network of over 1,700 Franchises, which enables us to respond quicker with more resources. For major storms and disasters, we can call upon special Disaster Recovery Teams strategically located throughout the country.